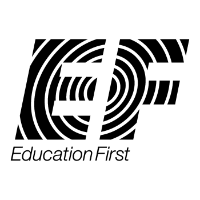 EF’s mission is opening the world through education. How? With programs focusing on language, academics, and cultural experience. Who? 46,500 EF staff & teachers dedicated to changing lives through education. Where? With more than 500 schools & offices in more than 50 countries, you can find EF nearly everywhere. Established as a small entrepreneurial start-up in 1965, EF is now the world's leading private international education company. We're paving new roads for learning – using technology, research and design. Our "for profit, for good"​ ethos is what motivates our people to do better work every day and drives our business to grow year on year. And we have an entrepreneurial culture where new ideas are heard, creative risks are taken and ownership is encouraged.